CIDER’S successive years of growth are set to extend into 2019, after continued innovation in the category has seen more consumers seeking out the drink in its increasing number of flavours and formats. The metamorphosis of the category was exhibited in fruit cider brand Kopparberg becoming the category’s biggest seller, ahead of the Heineken-owned behemoth Strongbow. And the big players in cider are continuing to join the dark side. 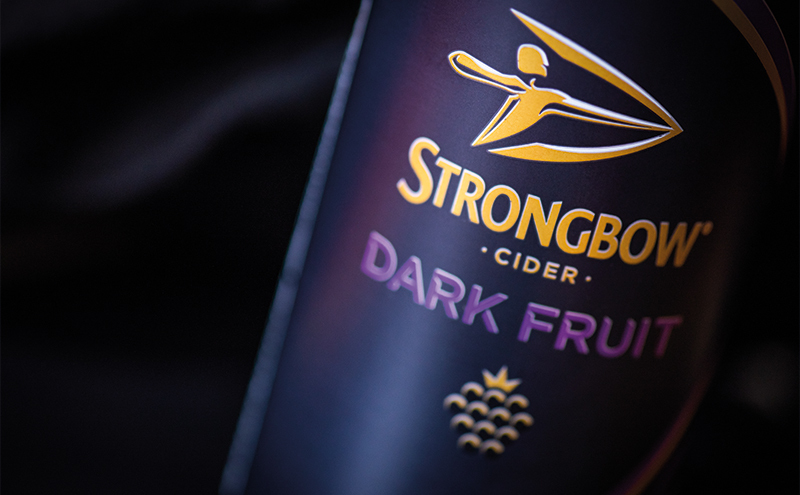 If further proof was required of the burgeoning demand for fruit cider, it can be found in the success story of Strongbow Dark Fruit. The drink has led the charge of fruit ciders taking over taps in bars and became the third-largest cider brand in Scotland’s pubs in the process. Kopparberg has responded to this demand by the introduction of its draught variant Kopparberg Black, a 4% ABV apple cider with blackcurrant and blackberry flavours. Anthony Clarey, the firm’s on-trade sales director, said the public’s thirst for fruit cider is one to be capitalised on. He said: “Fruit cider is a large part of a consumer’s [drinks] repertoire. New Zealand-born Old Mout Cider is also set to grow the presence of its draught fruit cider next month (see drinks news page 14). The desire for better low-ABV choices in licensed venues was also reflected within the category. Earlier this year, Somerset cider maker Sheppy’s introduced a 0.5% ABV apple cider, while Westons Cider revamped the packaging of its Stowford Press Low Alcohol Cider to draw attention to its ABV. Other innovations within cider this year included the release of Distell-owned Savanna Cross, which is flavoured with hops and designed to appeal to both drinkers of beer and cider.